If you would like to get more out of your Android Wear Watch, why not use it to control your Insteon home automation devices? By using the WearTasker App, it is now possible to run any Insteon task created on your Android smartphone (using the Tasker App) from an Android Wear watch. Using Tasker on your smartphone, build a list of the Insteon tasks you want to have available on your wrist. Once complete, simply tap the clock on your Android Wear watch, scroll down, and start WearTasker. 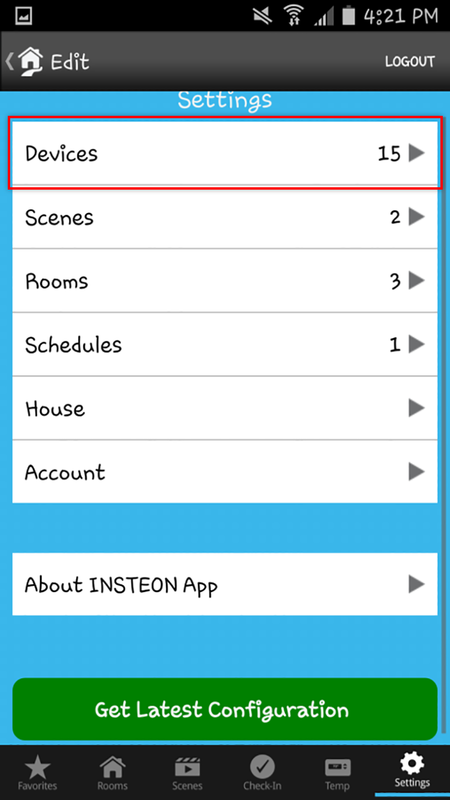 Then, simply tap an Insteon task and it will execute on your smartphone. Enjoy convenient Insteon control - from your wrist! Insteon is unable to offer support for the steps outlined in this article. Please consult this thread on the Insteon Support Forum to share your experiences with other Insteon customers. 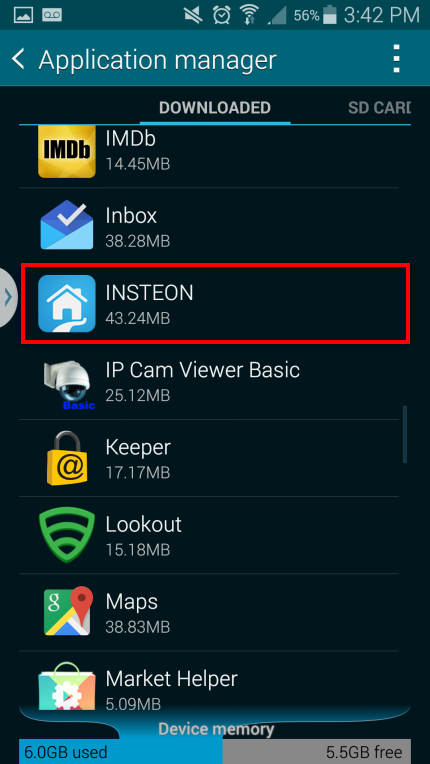 Before starting with Tasker and WearTasker, there are some pieces information you will need to get your devices setup with Insteon. Take a moment to gather the following information. Insteon Hub User Name and Password. 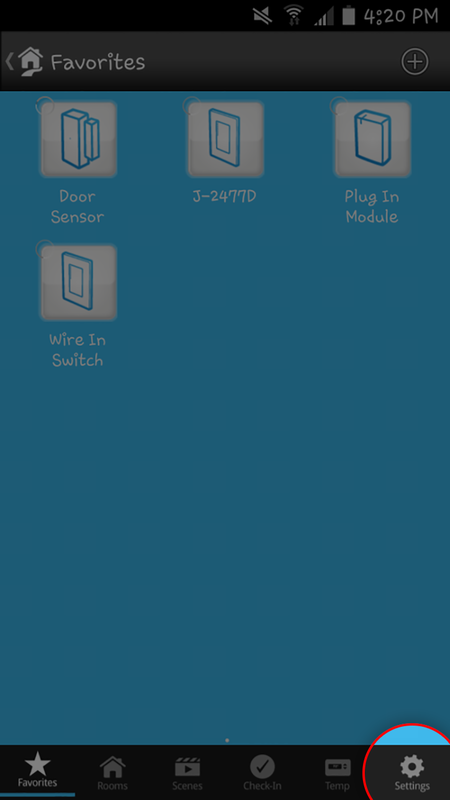 These credentials are different from your Insteon Connect account. IP Address. Either your Hub's local IP address or if you wish for remote control when you are outside of your home's WiFi network, you will need to configure a DDNS setup. Hub port number. The default port number is 25105. If this has been changed, you can find it by navigating to Settings > House > Port. The to-be-controlled device(s) Insteon ID. See Locate your Device's Insteon ID for more information. Once you get a feel for the fundamentals, coding commands with the Tasker and WearTasker Apps will become easy. 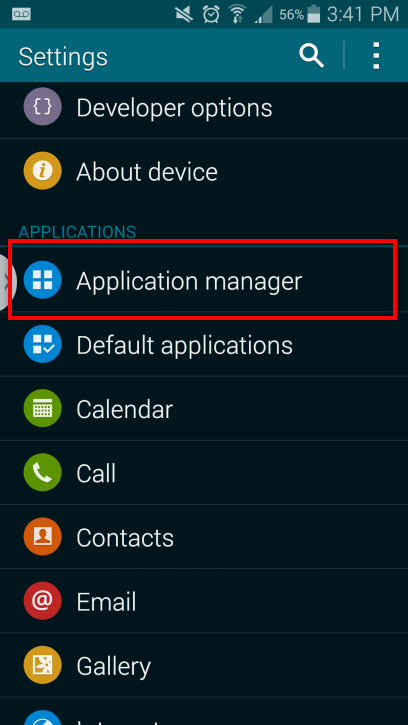 Commands are capable of turning devices on and off, brightening and dimming lights, or having lights dim to a preset brightness level. By taking the information collected above and combining it with Insteon Commands and Variables a command string can be created which will be sent to your hub as a post command. 3?0262 Indicates the beginning of a direct Insteon command. This does not change. =I=3 Indicates the end of the command. This does not change. Command strings for scenes are created in a similar fashion; however, instead of using an Insteon ID, the command string will use a Scene ID. 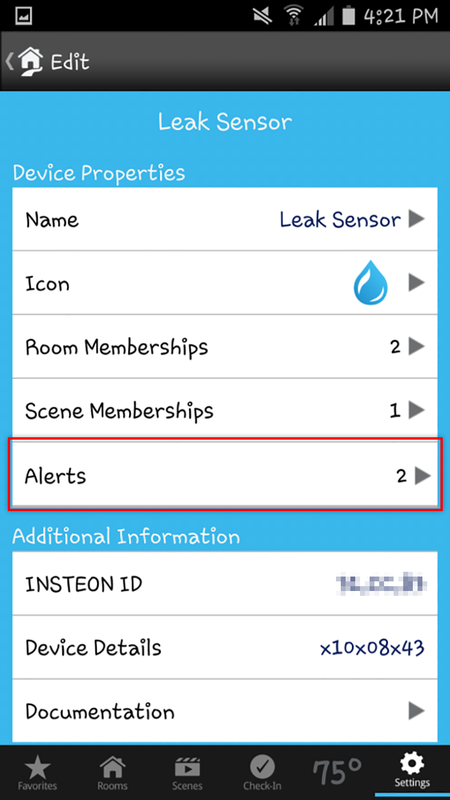 A Scene ID can be found within the Insteon for Hub App by going to Settings > Scenes, select the scene and identify the Group number. Scenes are limited to on and off commands only. 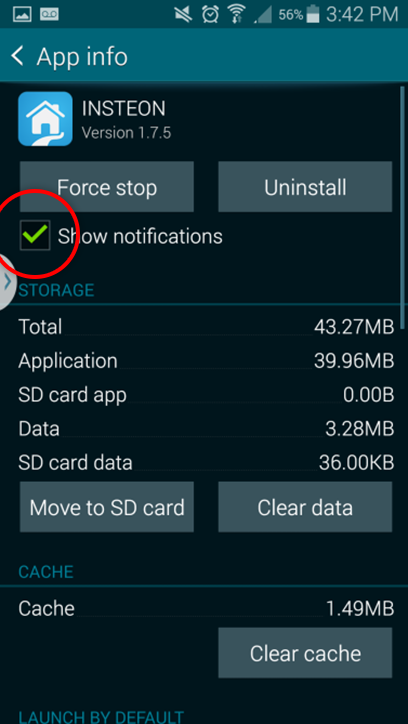 Every time your phone connects to a specified WiFi network, your watch will display the desired controls. Probably the most useful resource for generating Insteon Direct Commands, this will allow you to generate the commands automatically for the most useful functions, such as setting brightness levels or changing your thermostat’s temperature.